Less a sequel than a prequel, it's more zombies and vampires as Gordon Liu (KILL BILL) returns in this highly anticipated sequel to SHAOLIN VS. EVIL DEAD. 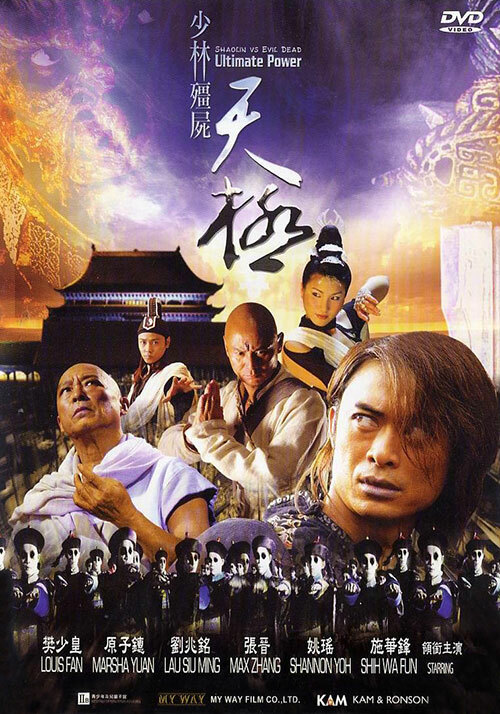 His fellow Taoist priest Hak (Terry Fan) has turned into a vampire and he must use all his power to stop Hak and his legion of vampires from bringing eternal darkness to the nation. 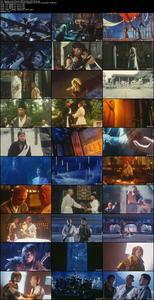 Spectacular special effects and terrific fights make SHAOLIN VS. EVIL DEAD: ULTIMATE POWER the perfect conclusion to this martial arts horror thriller! 1 Response to "Shaolin vs. Evil Dead 2 (2007) Douglas Kung"